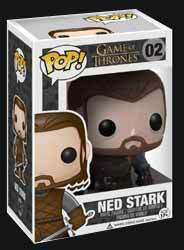 The Ned Stark vinyl figure is number two in this first wave of six figures based on characters from Game of Thrones. The static figure (although its head does rotate 360 degrees) is quite detailed and, as a fun novelty item, is one that fans of the show will find to be an enjoyable addition to their collection. 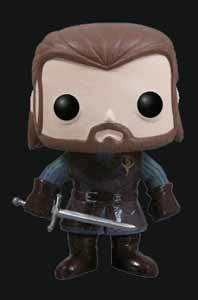 If you're looking for something for that Game of Thrones fan in your life, then this could be it.